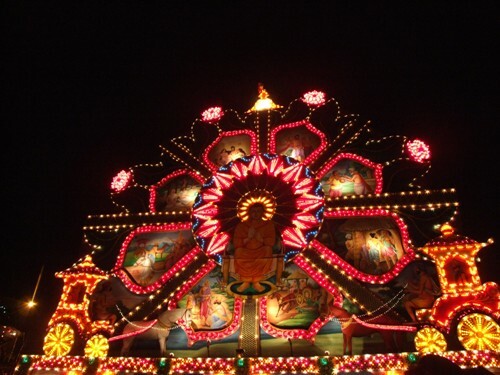 Vesak in Sri Lanka. Vesak, also known as Buddha Purnima and Buddha Day, is a holiday observed traditionally by Buddhists on different days in Sri Lanka, Nepal, Tibet, Bangladesh, Bhutan, India, and the South East Asian countries of Philippines, Singapore, Vietnam, Thailand, Cambodia, Laos, Malaysia, Myanmar and Indonesia, and other places all over the world. Sometimes informally called “Buddha’s Birthday”, it actually commemorates the birth, enlightenment (nirvāna), and death (Parinirvāna) of Gautama Buddha in the Theravada or southern tradition. 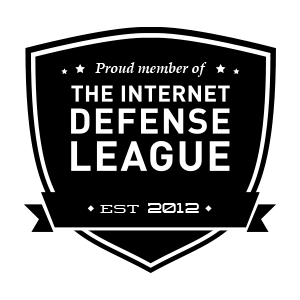 We are an online publication (Educational Purpose Blog) made up largely of what we call “disintermediated” news – that is news without a spin put on it by a journalist, published as it’s delivered to Lankapage. All copyrights belong to their respective owners. Images and text owned by other copyright holders are used here under the guidelines of the Fair Use provisions of United States Copyright Law. Images and text are used here only for the education purpose and are not intended to generate income for the blog, its employees, or its students. That makes us unique. All content is delivered to you as the writer or producer intended — leaving only you to make judgments about what you read or watch, not us. MAHINDA RAJAPAKSHA MATIDUNI suba upandinayak wewa!! Rajapakse opens new office with new vision! !